GE 60W Equivalent CFL Light Bulb, 2-Pack Just $6.00! Down From $12.88! 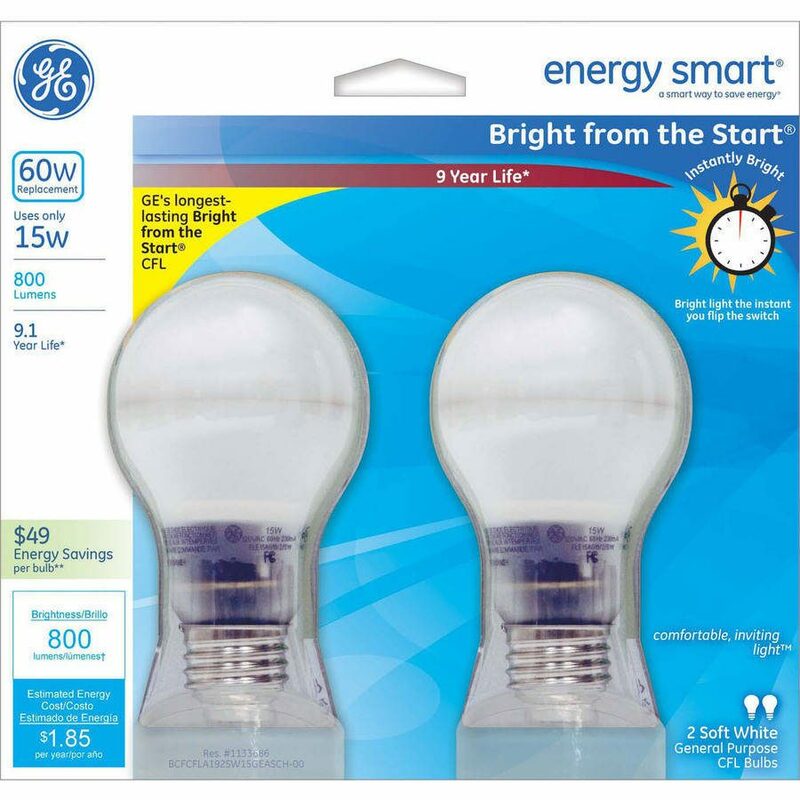 You are here: Home / Great Deals / GE 60W Equivalent CFL Light Bulb, 2-Pack Just $6.00! Down From $12.88! Right now you can get this GE 60W Equivalent CFL Light Bulb, 2-Pack Just $6.00 (Reg. $12.88) at Walmart!